England National Cricket Selectors have named a 14-strong squad for the three-match IT20 series against West Indies starting on March 5 in St Lucia. 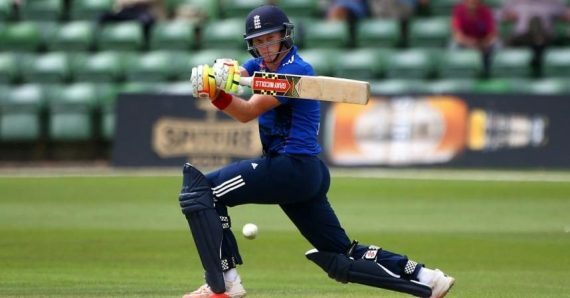 Kent captain Sam Billings has been named by England Lions in their squads for the tour to India across January and February 2019. 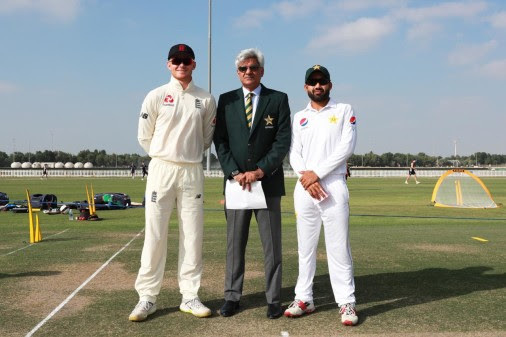 England Lions captain Sam Billings made 74 on day one of the ‘Test’ versus Pakistan A as his side reached 240 before Mark Wood and Jamie Overton took a wicket apiece to reduce the hosts to 33-2 at the close.